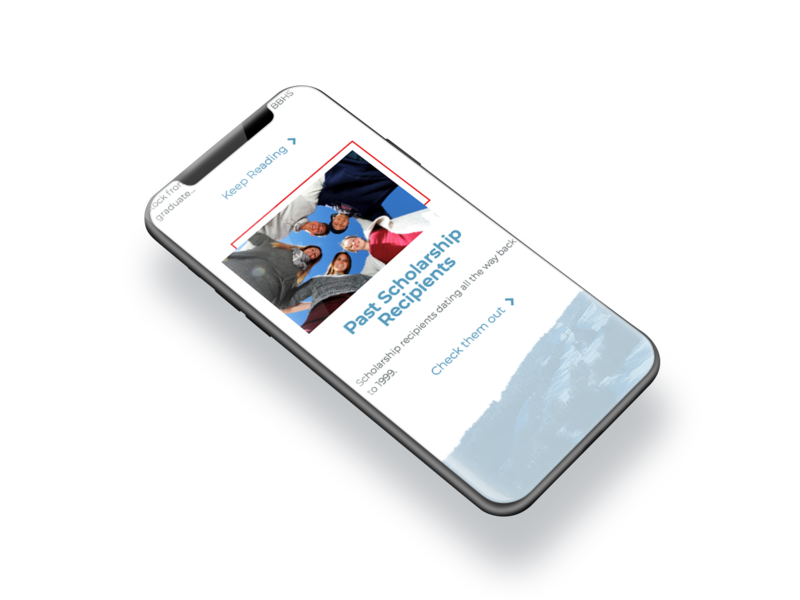 The Steven G. Mihaylo Big Bear High School Education Foundation is a nonprofit organization based in Big Bear Lake, California that distributes scholarships to graduating high school seniors and mini grants to programs and teachers. 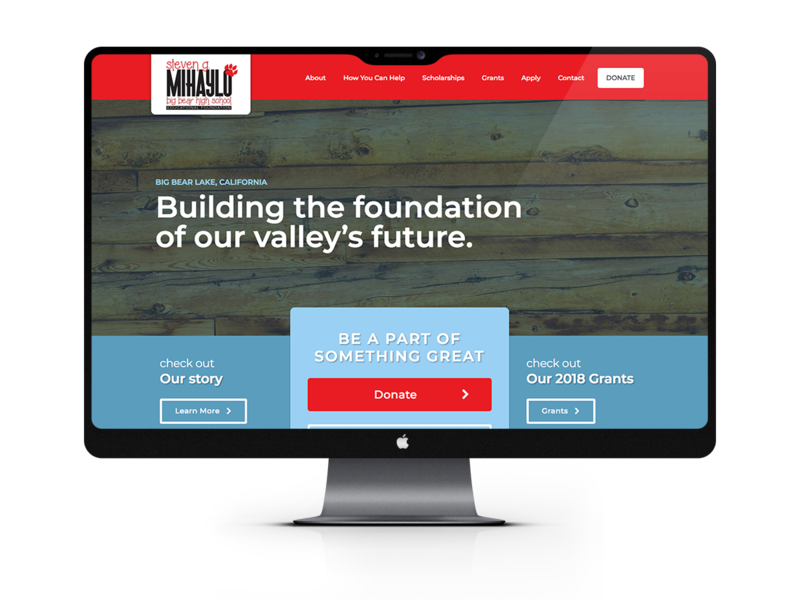 The goal of this project was to revamp their outdated website and make it easier for them to post updates and scholarship information on the website. In addition, a brand new and built from scratch scholarship application process was also created and tailored to fit the foundation’s needs. Super Cool Testimonial Coming Soon.